CW1440 was successfully added to your cart! CW1440 could not be added as a favorite. Please make sure you are logged in. Copperhead Ag Furrow Cruiser® Xtreme wheels. 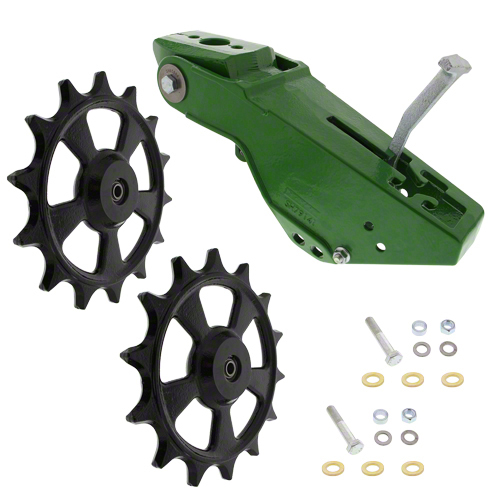 Includes two cast spike wheels with bearings. Case-IH SDX30, SDX40 air seeders. Furrow Cruiser® Xtreme's crumbling and firming action promotes see-to-soil contact, prevents furrow re-opening and eliminates sidewall compaction. 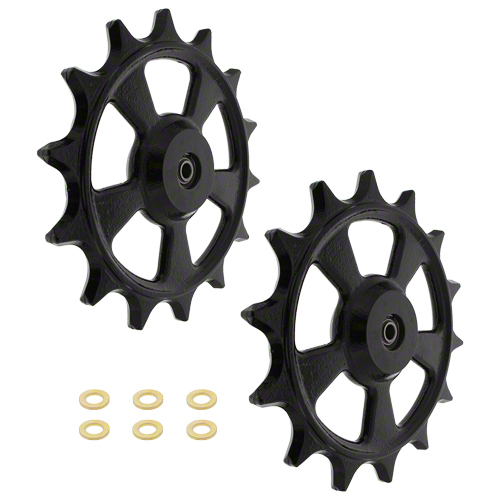 Each 14 tooth cast wheel weighs 21 lbs. to help them penetrate in even the toughest field conditions. With Copperhead Ag Furrow Cruiser® Xtreme cast wheels. For John Deere planters MaxEmerge®2, Plus, Pro, XP, XP Pro; 1530, 1535 drills. 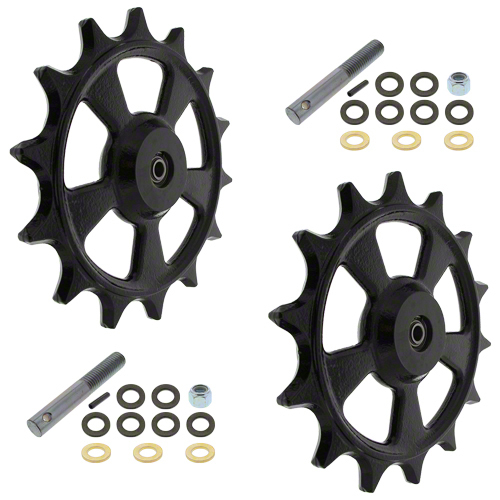 2 cast spike wheels with bearings. For John Deere planters MaxEmerge™; Kinze® prior to 1993; Monosem Plus withroll pin. 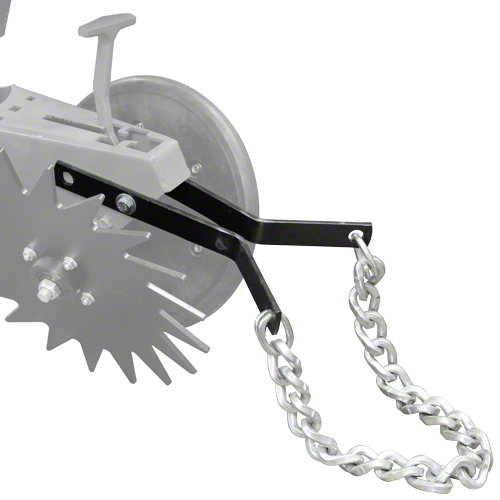 For planters John Deere 7000-7100, 7200-7300, 1700, DB series; Kinze®, Shoup, White.